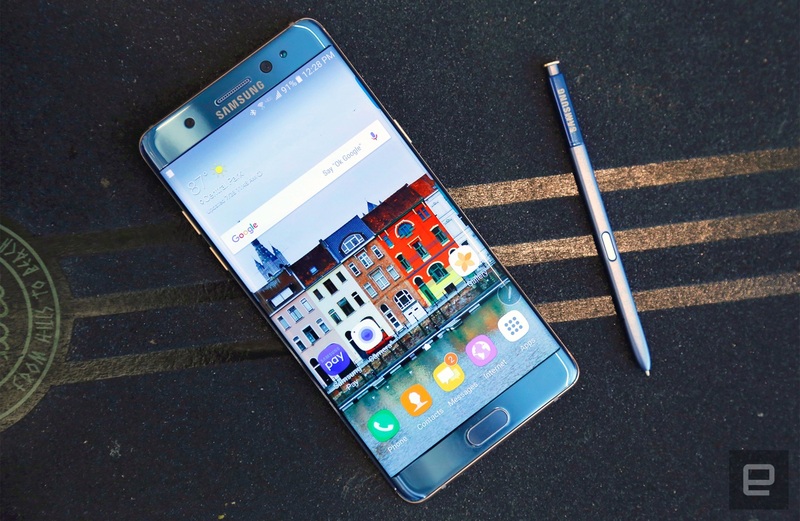 Samsung will sell refurbished Galaxy Note 7 in 2017: Fact or fiction? 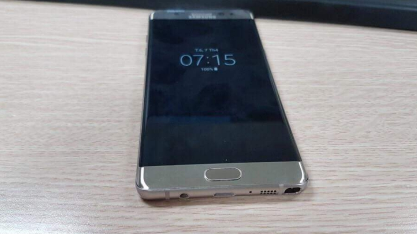 Even though it is still a mystery as to why many of the Galaxy Note 7 units started to catch fire, there is a rumor which is indicating that the Korean giant may start selling refurbished versions of the Note 7 in 2017. 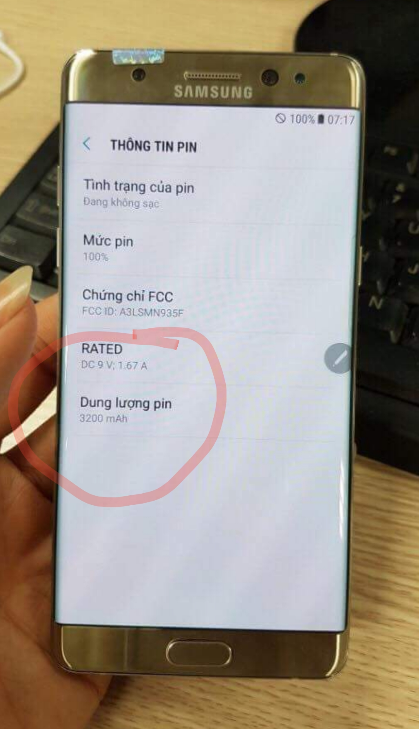 According to the same source, these "refurbished" devices will be sold in India and Vietnam to make for some of the money that Samsung lost during the entire Note 7 episode. In my opinion, that's absolute hogwash because of the following reasons. 1. 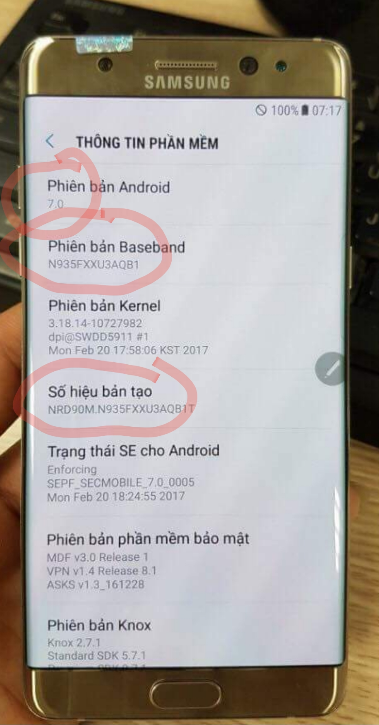 Samsung cares about its reputation and they are not going to let their already tarnished reputation get any worse by pulling such a dirty move. 2. They have completely discontinued their entire Note 7 production line-up. The Galaxy S8, as well as the Note 8 will be taking up all the attention, time and care that their production departments can offer to ensure safe and successful launches for both the upcoming phones. 3. 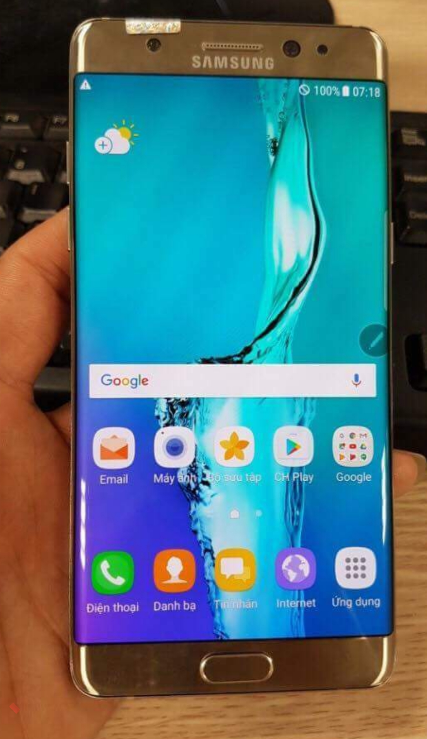 The rumor which I found on a popular site refers to a source article that was published on September 26, while the Note 7 was officially announced as being discontinued on October 11 (approximately). Therefore, the rumor is probably based on an outdated piece of news and is therefore invalid. Tags: buy refurbished samsung galaxy note samsung sell refurbished galaxy note 2017: fact fiction?